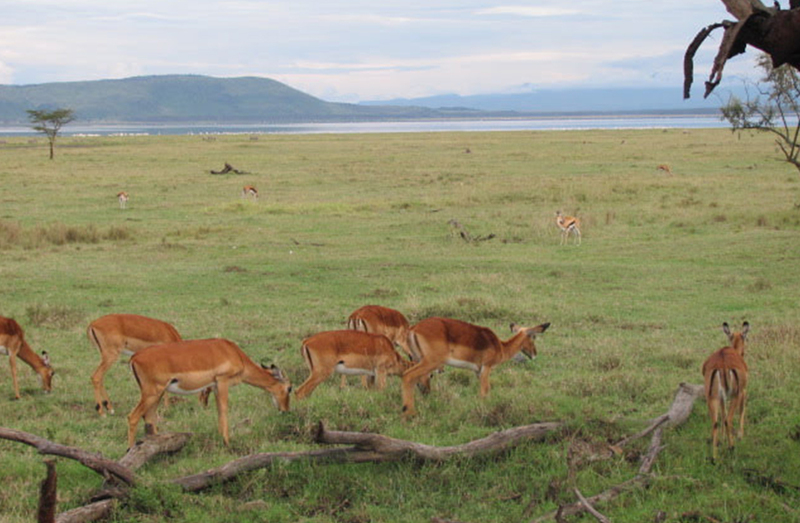 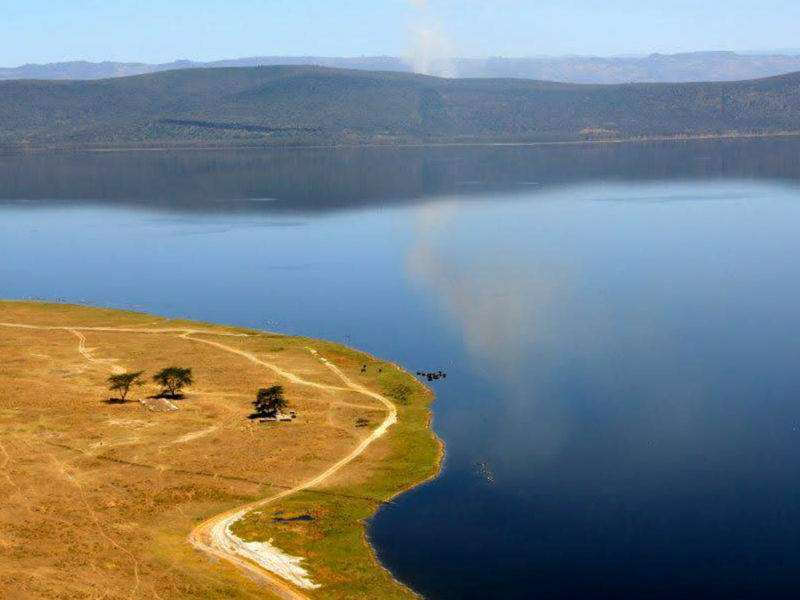 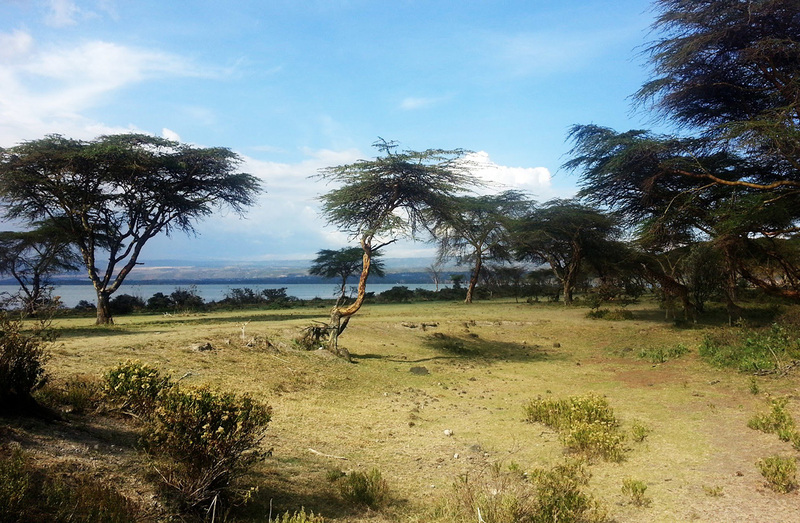 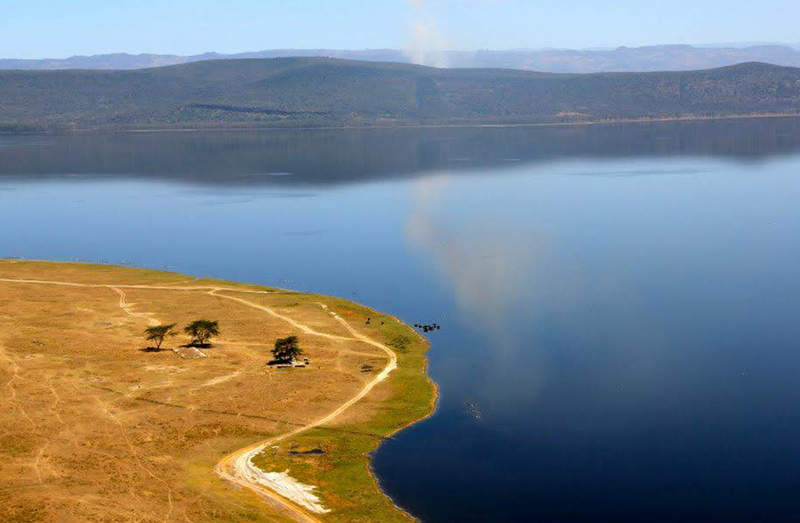 Crescent Island is located on Lake Naivasha in the Great Rift Valley, about one hour’s drive from Nairobi. 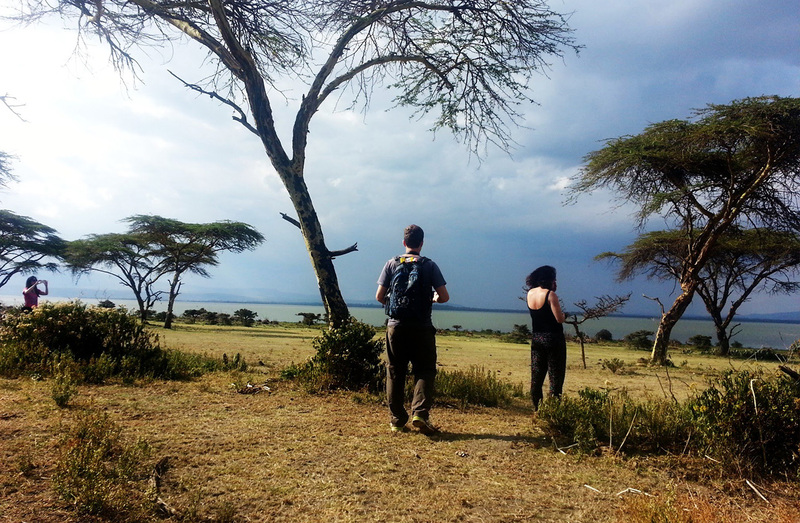 It is private, secure and patrolled by guides who can accompany anyone who wishes for a guided walk. 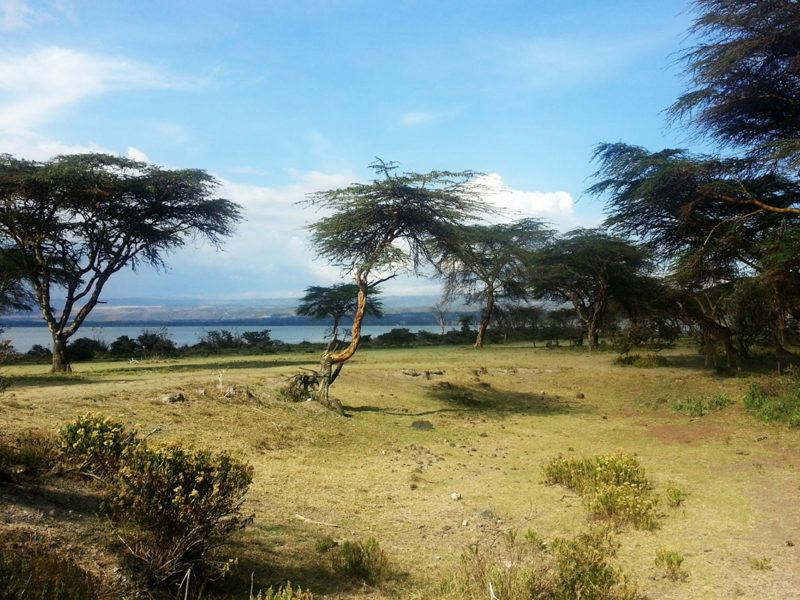 The shores host abundant birdlife including pelicans, cormorants and fish-eagles with their haunting cry. 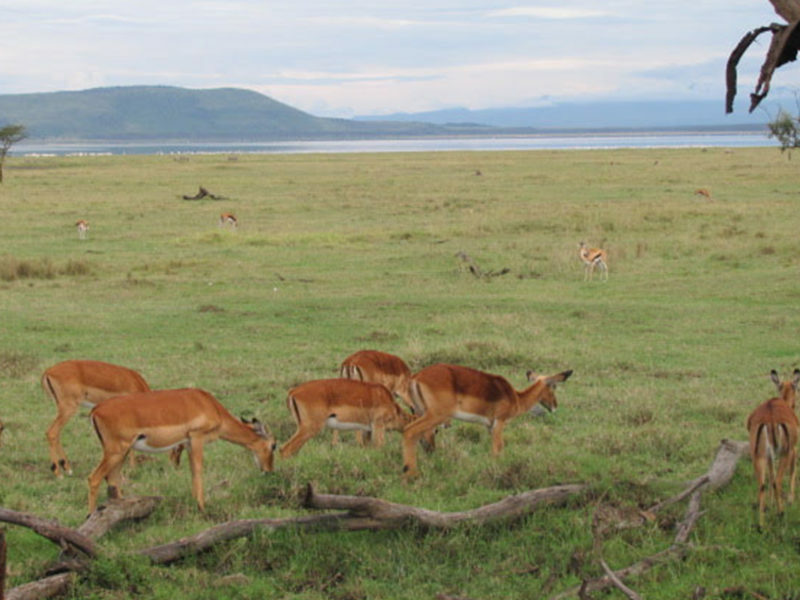 It is not fenced to allow the wildlife on the mainland to come in as they lose their habitat to development and the ever-increasing population. 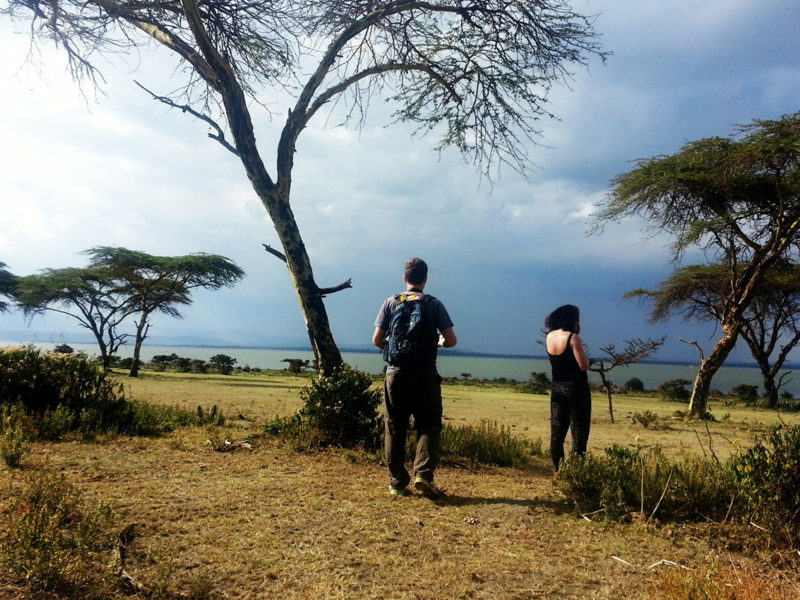 Here you enjoy a walking guided safari where you walk amongst different animals including zebras, impalas, giraffes, wildebeests, gazelles, waterbucks, antelopes, dik-diks, steenboks, buffaloes and several other types of animals.